You can try to purchase this article through YOUR LOCAL STORE. We cannot guarantee style, colour or size availability. 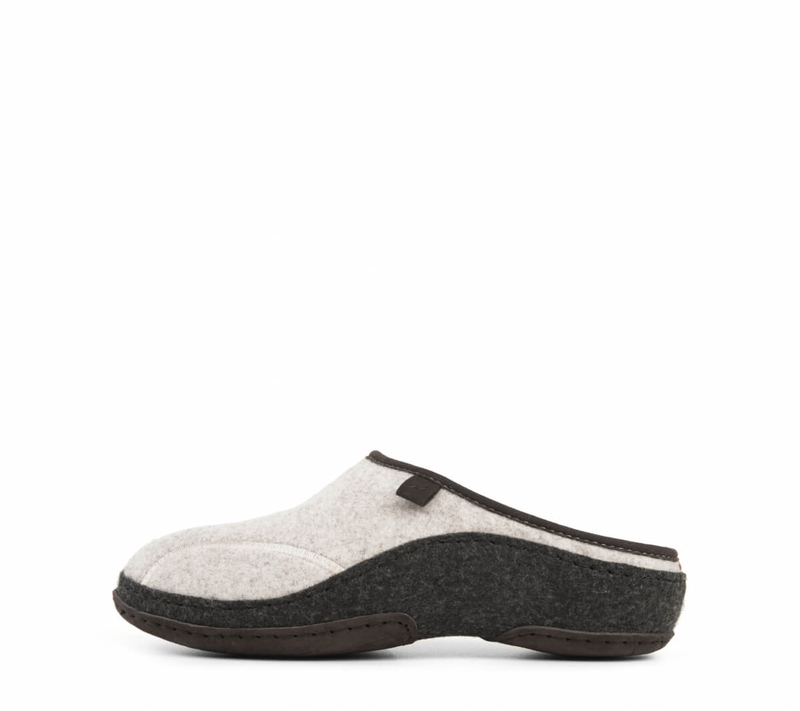 With exceptional breathability, these wool blend felted slippers keep your feet warm and dry. Soft wool fur-covered footbed for added warmth and cosiness. 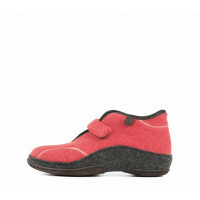 Stable, compacted wool felt sole and pig leather outsole. Intended for indoor use and dry conditions. Wool felt :: A high-quality natural fibre, with excellent properties: it is skin-friendly, breathable and heat-insulating, which helps keep feet at the right temperature. THERMOFELT, PIG VELOUR :: Thermofelt soles are stable, warm and lightweight, and are manufactured from hight temperature compacted wool felt. Combined with a pig velour outsole, these soles are intended for indoor use and dry conditions. These are only general size measurements. Sizing can vary slightly from style to style, as they are developed in different lasts. You should measure both feet (as most people have one foot larger than the other), and at the end of the day (as they are usually slightly larger). Please don't forget that length is only one dimension and feet are three-dimensional, so width and thickness should also be considered.